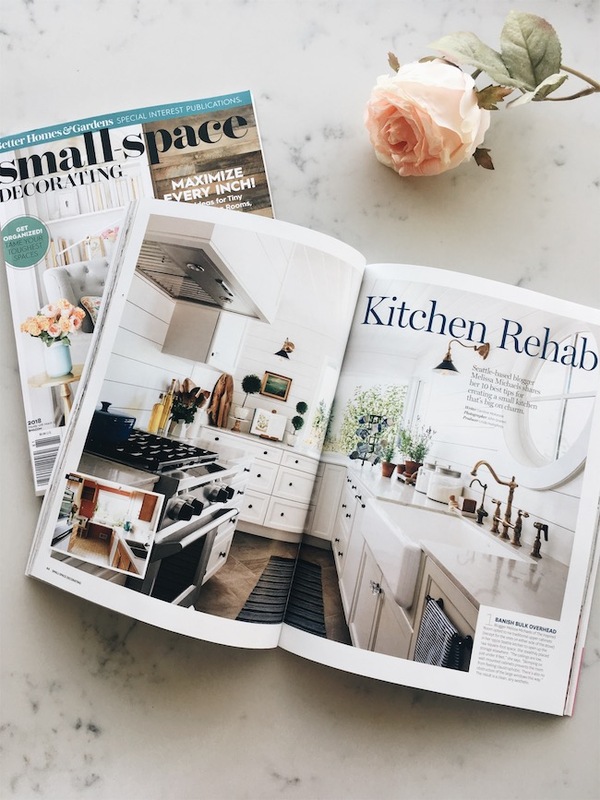 My Galley Kitchen Remodel | BHG Small Space Magazine! 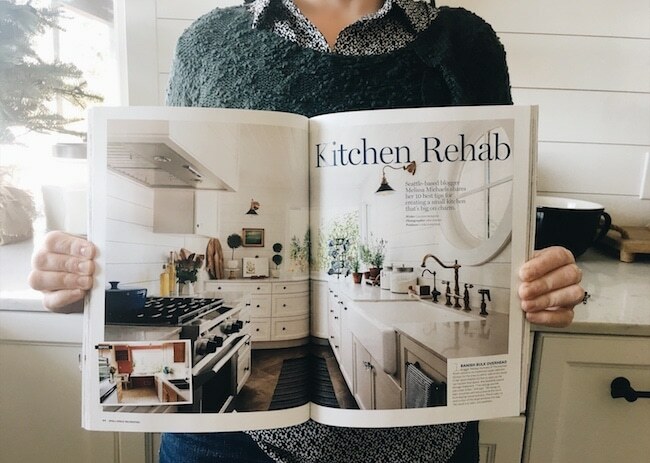 I am very happy with how the article and photos turned out! 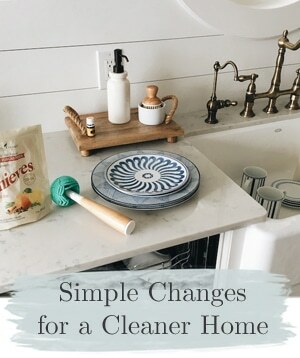 The styling really felt like “me” and so authentic to how my family lives in this kitchen everyday. The photos turned out beautifully. If I see any of the images from the shoot pop up online, I’ll be sure to share them, too (or let me know if you see them!). 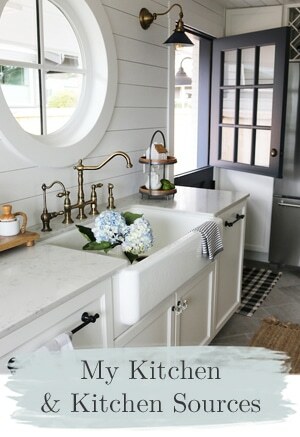 You can find all the details on my kitchen remodel here. Happy week before Christmas! It’s almost hard to believe that last year on this week we were still waiting for our kitchen to be finished! Feeling blessed to be able to enjoy it and entertain my family in it this year without all the sawdust and construction chaos. 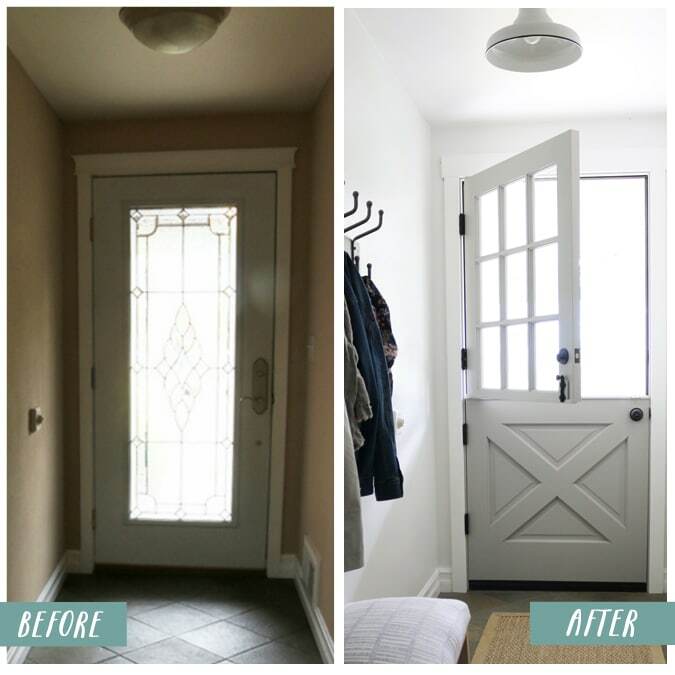 One of of the changes I was most excited about in our house makeover was to change our exterior doors to Dutch doors. 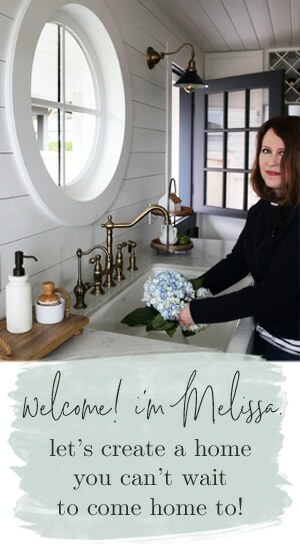 I knew from the very start I wanted a Dutch door. Two Dutch doors, to be exact. Twins. One for the front door, and one for our side/kitchen door. I don’t know why they are called Dutch doors, perhaps you have a different name for them. I’ve heard some people call them “friendly doors” and I like that. It suits them well. 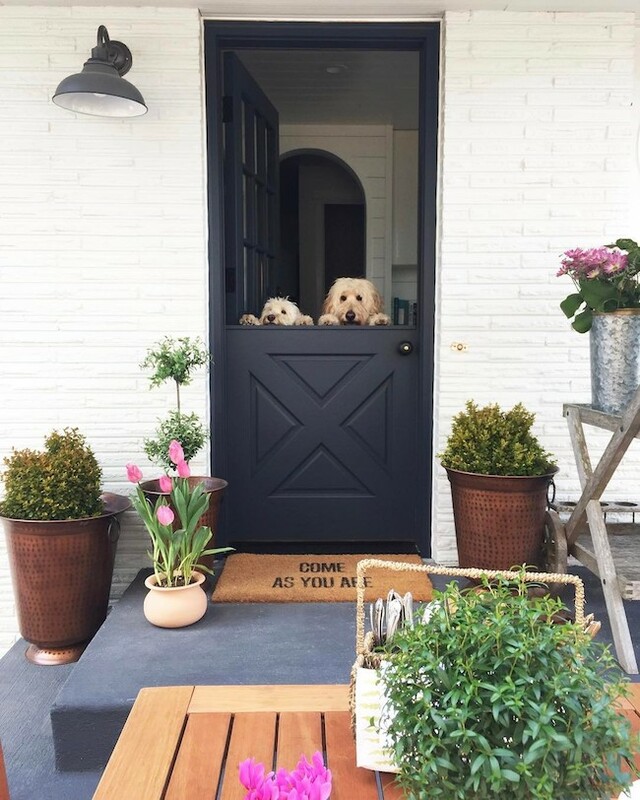 I actually had a Dutch door as my front door in one of my old homes. We also had one in a laundry room growing up, so this isn’t the first time I’ve had one! Perhaps that’s another reason I was so drawn to Dutch doors. I love being surrounded by things that evoke happy memories. It’s the little things, right? Actually, Dutch doors were kind of a big thing for me! 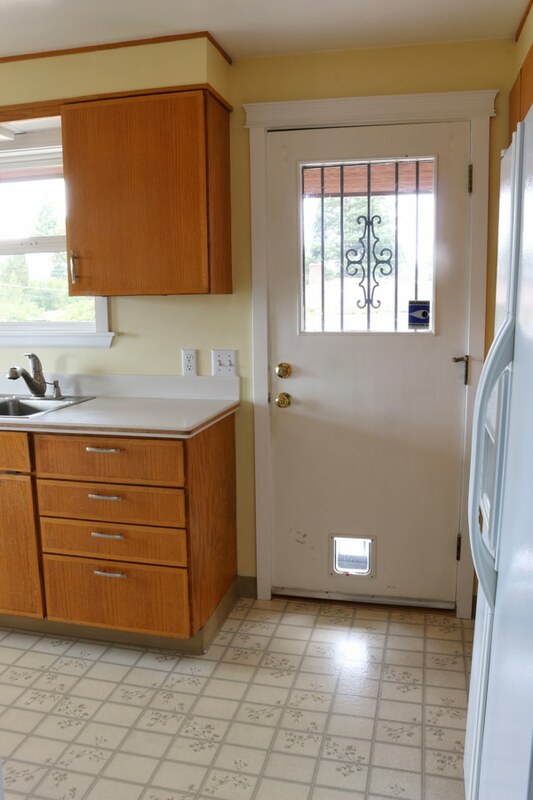 The previous kitchen door wasn’t exactly what I’d call “friendly” (except to perhaps a cat). The bars made me feel a bit like I was in jail, and the glass in the door itself was actually plastic. So, needless to say, I’m pretty tickled with our new doors! 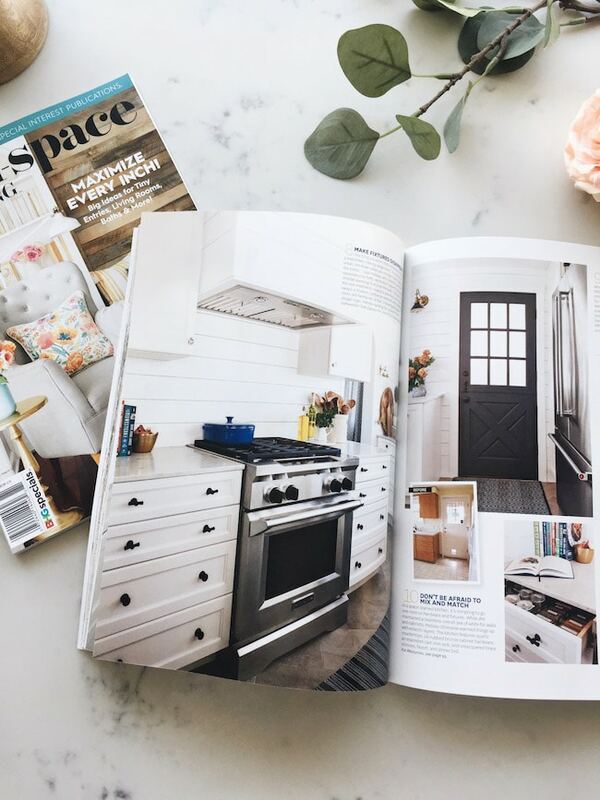 I think wood Dutch doors are not only among the friendliest and most charming style of doors, particularly for a cottage or farmhouse inspired home, but they are also quite practical, too! We open one or both of ours every single day at one point or another (or all day) to let the breezes flow through. Opening the Dutch doors in the morning or later evenings to get cross breezes flowing will feel especially wonderful in the summer. It’s so nice to be able to open the top and know the dogs will stay safely inside (Jack’s far too much of a scaredy cat to jump over). Best of all, deliveries are so much less stressful when we can just open the top part and grab a package without the dogs attempting an escape or scaring the delivery person. I realize that many people live in areas where bugs are a problem (eek!). 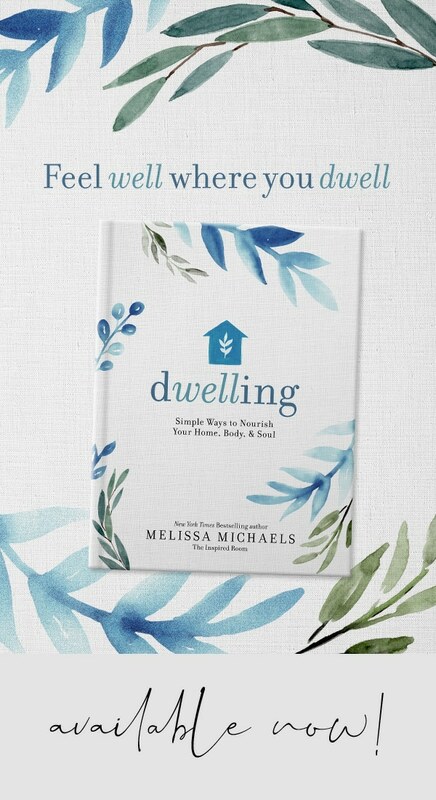 I’ve heard from many readers who can’t imagine how we could leave a door open! Well, if you are new here and wondering, we live in the city of Seattle and we really don’t have bug issues. I know! It’s become an additional reason I love living here, now that I’ve heard all of my readers bug concerns, ha. Not to say we don’t get a fly now and then, or a bee buzzing through the house. But it’s not a big (a bug?) issue. But, the good news for those of you in buggy areas is I think you can STILL consider a Dutch door. Don’t let bugs steal the joy! 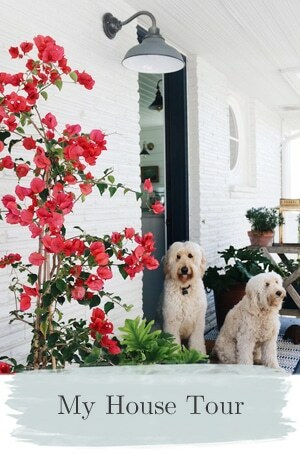 It would be quite easy to use a screen door and still have a Dutch door. Yes, maybe it would not be as cute with a screen from the outside in particular, but I bet there are some nice retractable screens that you could just pull out when you needed it. I would check with a local door store on screen options. 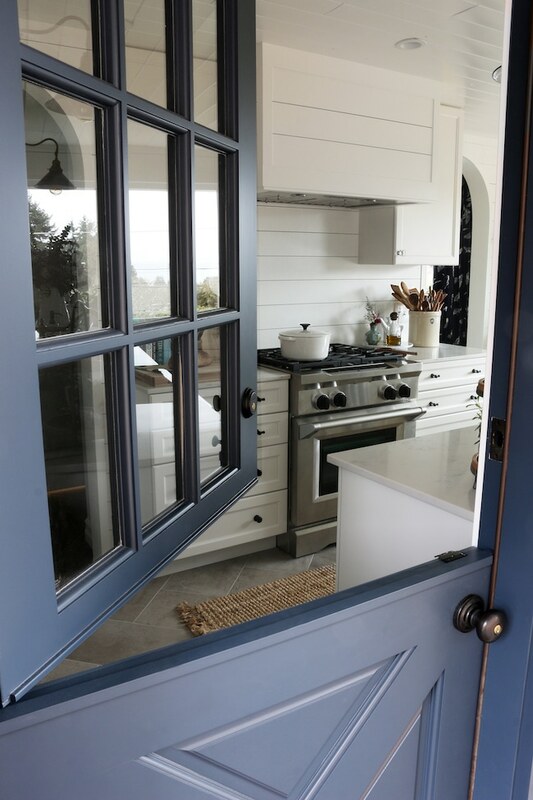 A Dutch door is really like any other door, you can definitely have a screen. 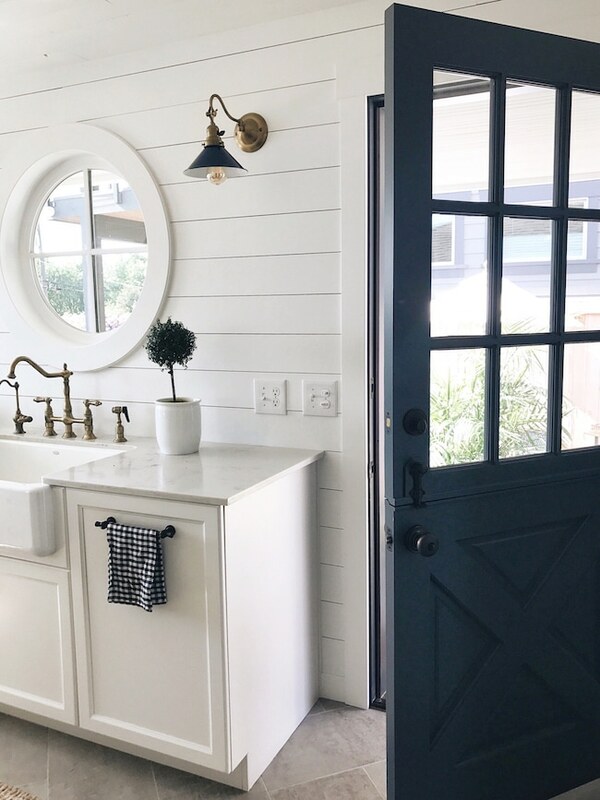 Where can you get a Dutch Door? The most common question I get about my doors (next to the bug worries) is where did I find such adorable doors? We searched high and low for our dream door. I wanted a chunky door, solid wood with nine windows. When our contractor mentioned a local door store, we didn’t have high hopes but went to take a look. SURPRISE! There it was! 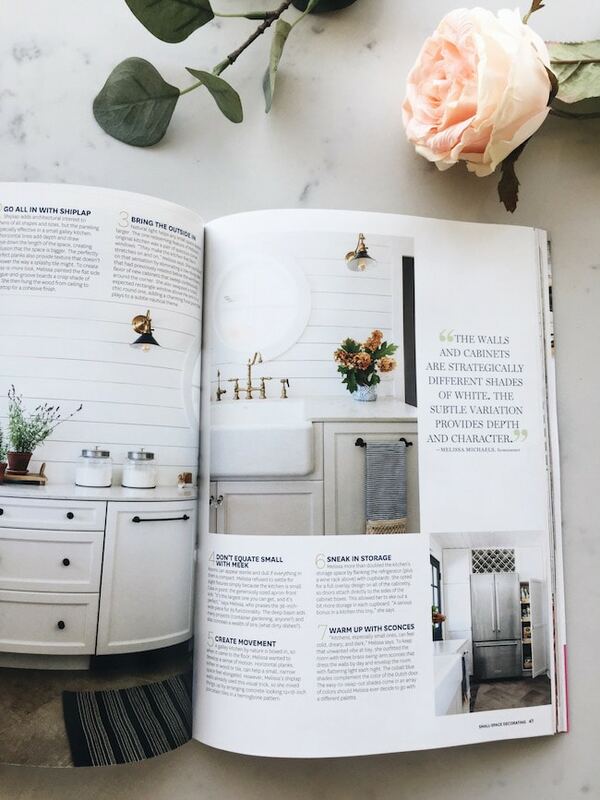 A wood Dutch door, in all its glory. The “X” lower, the nine divided light windows. It was perfect. Our doors came from a store called “Franks” in Seattle. You could ask a local contractor for advise or look for door and window companies in your area (or even check with a home improvement store). 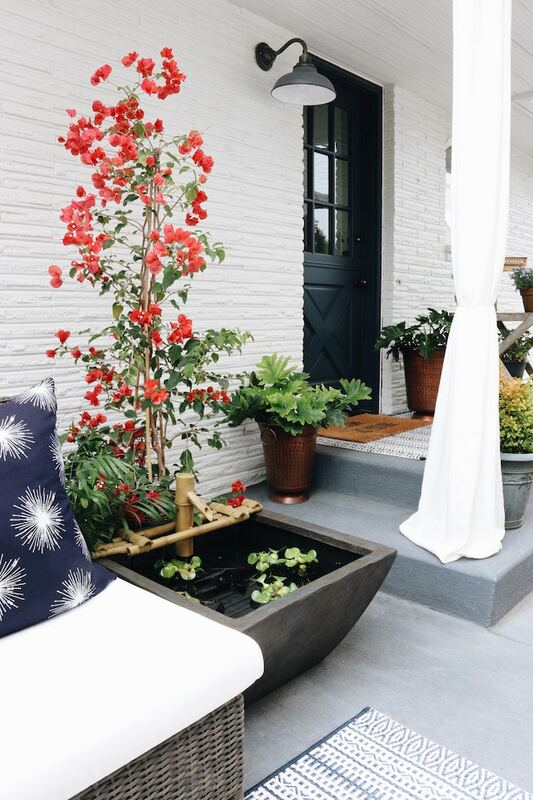 I originally was considering a Dutch door I found online here. It looks really nice, not the same style as mine (and more expensive! ), but still lovely. It only took a couple of weeks to have our Dutch doors custom made and another week to have them painted (the store had sample doors in stock to look at, but they are custom built or modified for you). 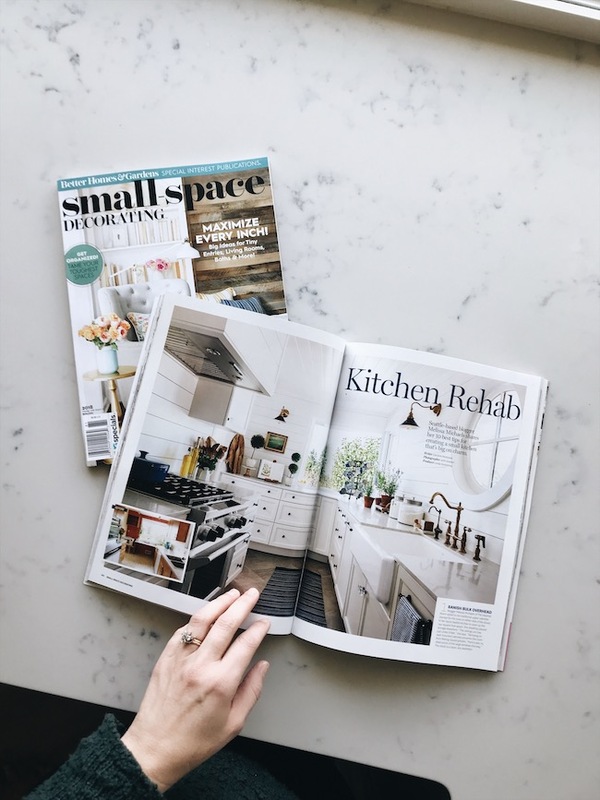 Besides various sizes and styles, they also had customizing options such as different glass, hinges, and which direction they open, so keep that in mind, as well. We chose clear glass because I prefer to see outside and it lets in a lot more light than other types of glass. Keep in mind that our doors are both protected under porch cover so they stay dry. 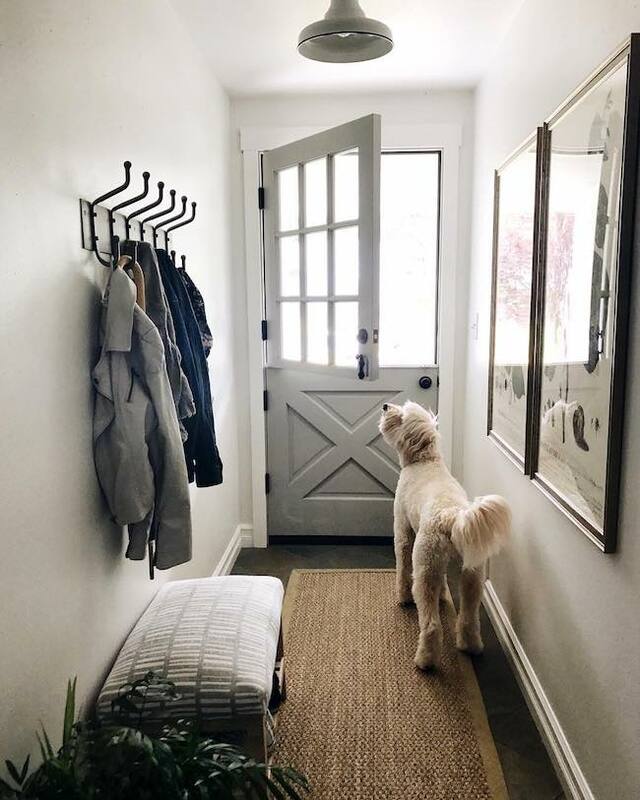 You’ll want to consult with your contractor or door professional if you have questions about what type of door material you need for durability in your climate and install situation. My doors are Fir or Hemlock (can’t remember which, but I LOVE solid wood doors!) and came pre-hung and weather stripped. We had our doors professionally painted (through a partner of the door store) prior to install, just because I didn’t want to deal with it. It wasn’t cheap to have them painted, but I thought it was worth it to have a nice quality paint finish (especially since it was winter time). 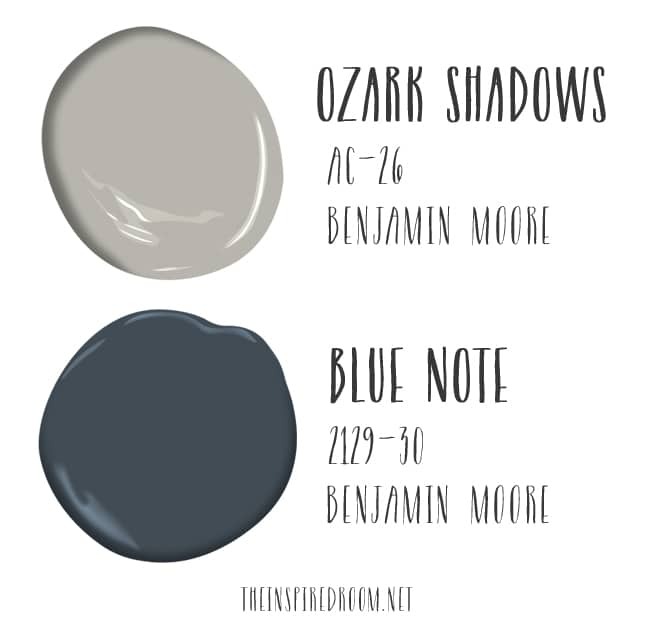 They even color matched our choice of colors (see our door paint colors below) from a paint swatch. Our doors are the same color on each side (but you can have them painted differently on both sides if you want to!). We decided on a deep navy for our kitchen door (so it would be a high contrast in the white kitchen). We chose a neutral light/medium gray for the front door. We wanted there to be some contrast, but we didn’t want it feel like a black hole at the end of our narrow entry hall. The specific colors we used are listed below. 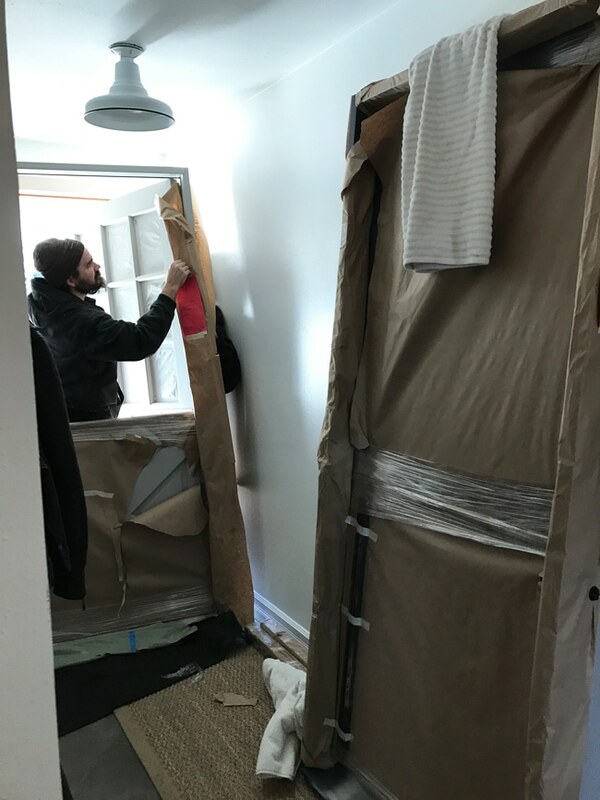 It was so cold when we were remodeling, so having the doors arrive painted and ready to install was ideal for us. Our contractor installed the doors for us, too, so that was a bonus. As far as hardware, you can find the exact hardware we used, linked below. Our new doors make our house feel like a totally different place. And we couldn’t be happier with the change! 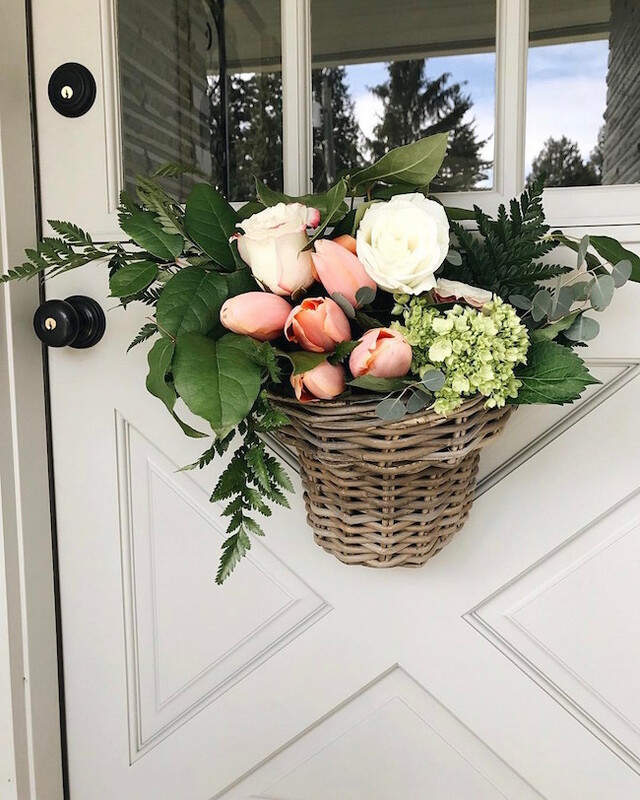 An online Dutch door source here. 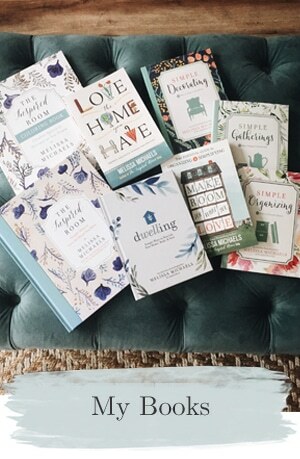 See all the paint colors in my home HERE.